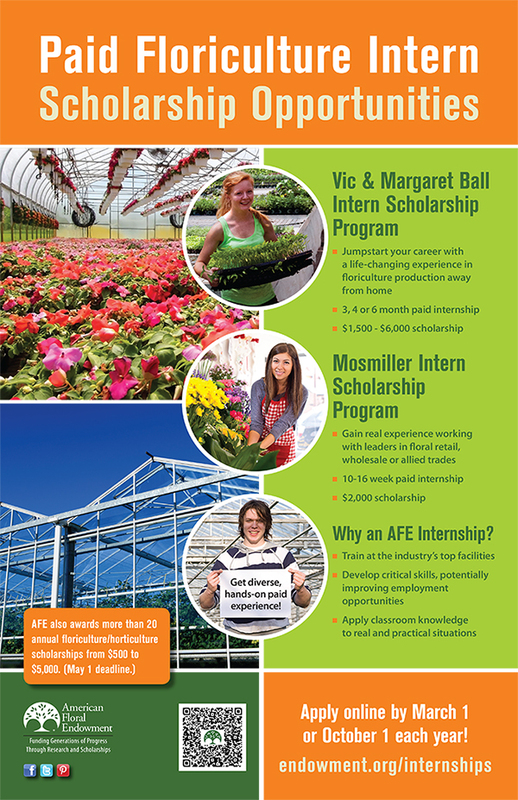 AFE offers two intern scholarship programs for students in floriculture or horticulture. Both programs include a paid internship, along with a scholarship upon successful completion of the internship. Applications for both internships are reviewed twice a year. The deadline for submitting applications and supporting materials is March 1 and October 1. Wondering what an internship is like? Watch the video below or visit the student reports page for firsthand accounts from interns about their life-changing experiences. Click here for tips on getting the most out of an internship. 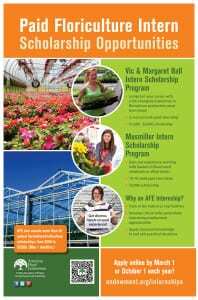 This program gives students the opportunity to gain practical floriculture/horticulture experience while training at a commercial production greenhouse or nursery. Students will intern away from home for three, four or six month periods, and upon completion of their paid internship, they will receive a scholarship in the amount of $1,500 (three months), $3,000 (four months) or $6,000 (six months). Vic Ball was the son of Ball Horticultural founder George Jacob Ball. As the leading North American producer and distributor of ornamental plants and their seeds, Ball Horticulture has had a tremendous presence in the horticulture business. 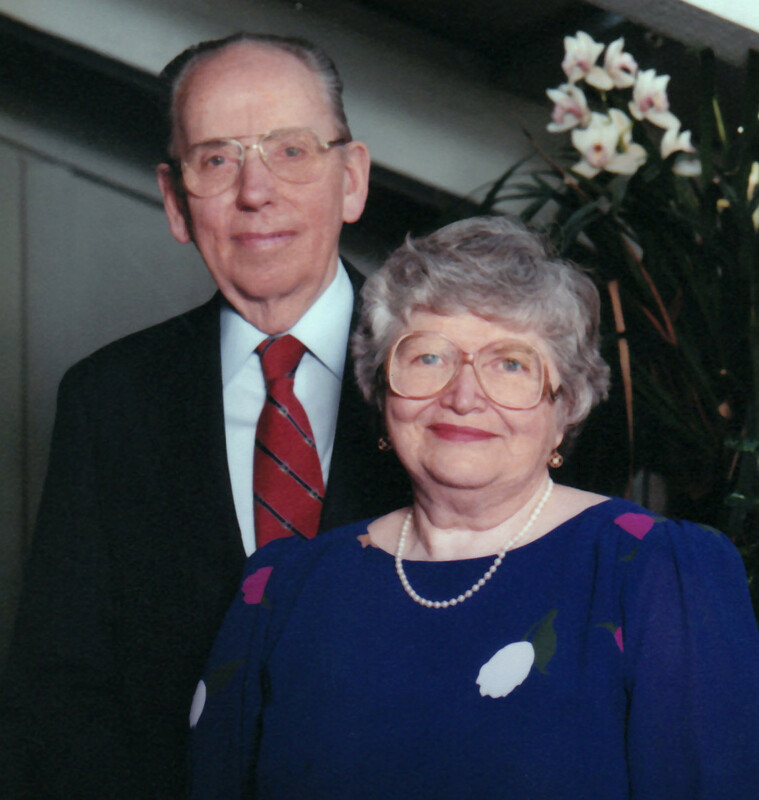 In 1992, Vic and Margaret Ball made a generous donation to AFE to establish this program for students to receive critical “hands-on” growing experiences to help ensure successful future generations of horticulture professionals. What happens if I am awarded a Vic & Margaret Ball internship? Watch a short video of past Ball interns. Listen to a podcast featuring past Ball intern Mary Lewis talking about her internship, why she joined the horticulture field, and more! Interns train at a leading retail, wholesale or allied trade operation for a period of 10-16 weeks, getting valuable on-the-job work experience. Upon the successful completion of their paid internship, interns will receive a scholarship in the amount of $2,000. Earnings from a bequest by the late Colonel and Mrs. Walter E. Mosmiller Jr. provide the main source of financial support for the Mosmiller Scholar Program. Colonel Mosmiller, a past chairman of the Endowment and a former retail florist in Richmond, Va., demonstrated a strong, lifelong interest in professional training and encouraged young people to pursue careers in the floral industry. The Endowment established this program to honor the Mosmillers and express a meaningful extension of their industry dedication. This Program began in 1975 to provide quality professional training for selected, motivated floriculture and environmental horticulture students. 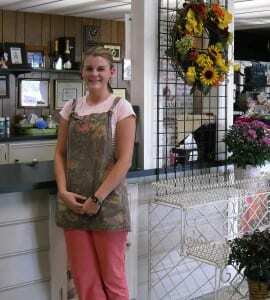 Business students planning careers in the floral industry became eligible in 1993 when the training focused on a retail/wholesale experience. Students receive paid training and a $2,000 scholarship upon successful completion. Those completing the program are known as Mosmiller Scholars. Be relentlessly punctual. Show up on time (or early) in the morning, arrive for meetings before they begin and complete assignments by their deadlines. Complete each task with excellence. Pursue any assignment – even if it’s mundane – with drive and determination. If you’re asked to make an Excel model, invest your time and effort in assuring it’s right, aesthetically appealing and thorough. Ask questions – good ones. Anytime you’re meeting with a peer or superior, think of thoughtful questions you can ask that show you’re prepared for the meeting and that you respect their time.